Due to the extreme arctic air in our area, and for the safety of our employees, Horizons for the Blind will be closed on Wednesday, January 30, 2019. Wind chills are expected to plunge -40 to -50 below zero. 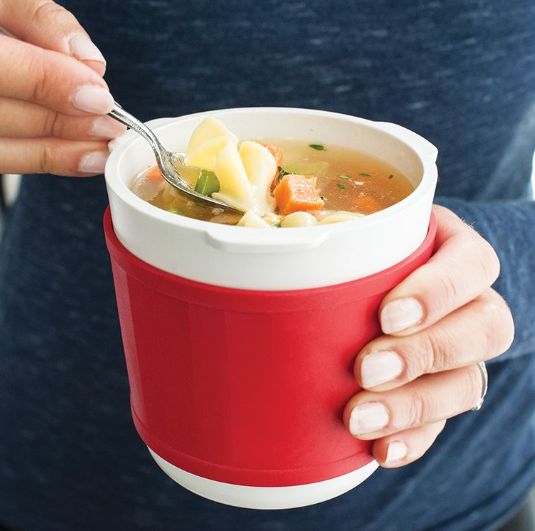 The newest addition to our line of products is the Soup ‘R Mug™ from Nordic Ware. Perfect for a meal on the go! Just fill it with your favorite meal and toss it in your tote or backpack. This 18 oz. mug is microwavable save with a leak-resistant lid and priced at just $8.00. 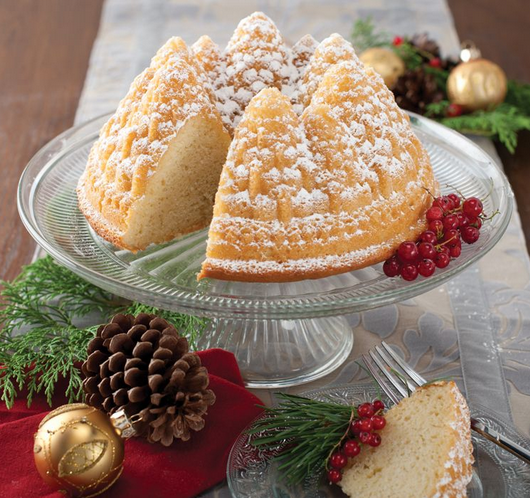 Orders may be placed by calling 815-444-8800 ext. 238. Our on-line shopping cart is currently being upgraded to serve you better. Thank you for your patience during the upgrade. 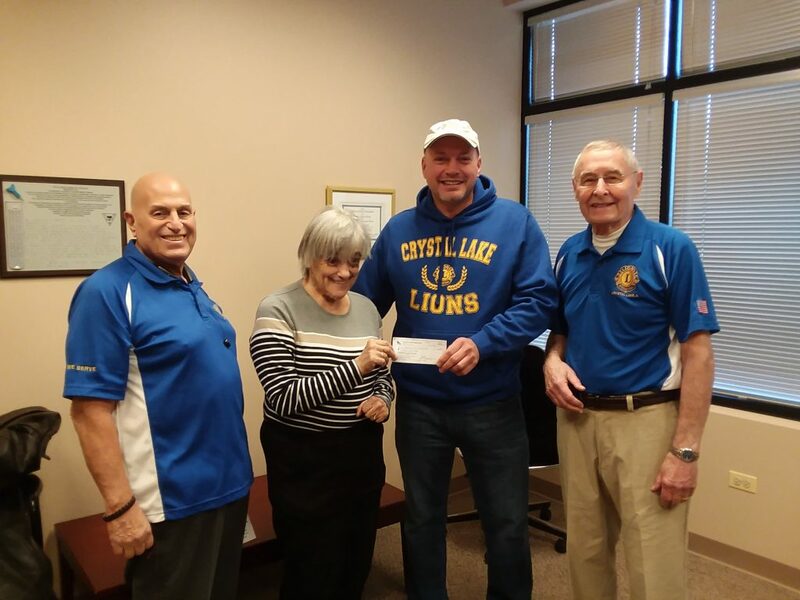 Horizons for the Blind recently received $1,000 check from the Crystal Lake Lions Club. Pictured are employee and Lion Nate Magit, Horizons Founder and Executive Director Camille Caffarelli, Lion Dave Moore and Lion Bill Limbach. Picture: Check presentation to Camille Caffarelli. Have you been diagnosed with vision loss? If you’re unable to work due to deteriorating vision, you might be eligible for Social Security disability benefits. 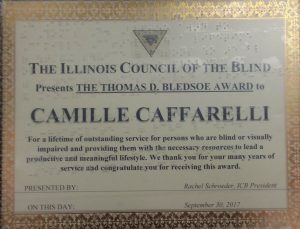 Thousands of people who are blind are eligible for Social Security disability benefits; in fact, the Social Security Administration (SSA) is especially lenient when it comes to working with vision loss and receiving disability benefits. This listing is straightforward. If your eyesight is worse than 20/200 after “best correction,” (glasses, contacts, or surgery), you will qualify. It’s important to note that your eyesight must be 20/200 with glasses, not without. If you’re able to wear glasses or contacts and correct your vision, you will not qualify for disability benefits. The entire Blue Book is available online, so you can review the listings with your doctor to determine if you’re eligible. Your optometrist can help you calculate your MD score, your visual efficiency percentage, or your visual impairment value. Every Blue Book listing states that your visual impairment must meet its qualification criteria in your best eye. This means that you will not qualify if you are blind in one eye but have good vision in another. The easiest way to apply is online on the SSA’s website. You can ask a loved one to apply on your behalf if you’re unable to type for extended periods of time. If you’d prefer you can also apply for disability benefits in person at your closest Social Security office. You can schedule an appointment by calling the SSA toll-free at 1-800-772-1213. Most claims are approved within three to five months. The SSA has high income limits for people who are blind who receive disability benefits. If you are approved, you can earn up to $1,970 per month before taxes. If you’re able to keep part-time work, you can supplement your income with Social Security disability benefits. Audio book and e-book bundles from the best-selling sports author in America are now available for purchase on-line at an amazing price! Bundles include 15 audio books or 13 e-books for only $29.95. Bundles are available for the Chicago fan or the Iowa fan. Better yet, you can get both audio and e-book bundles for $39.95. Horizons for the Blind will receive a portion of each sale. The majority of these audio books were recorded in the Horizons Audio Department recording studio! 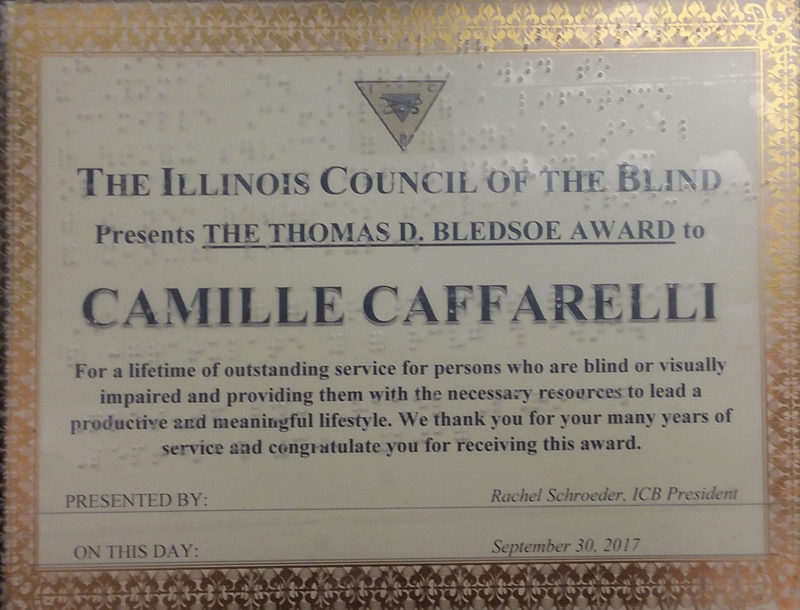 At the recent 2017 ICB (Illinois Council of the Blind) Conference and Convention, Horizons Founder and Executive Director Camille Caffarelli was presented with The Thomas D. Bledsoe Award. service and congratulate you for receiving this award. Horizons for the Blind will participate with thousands of other non profits on #GivingTuesday. Please consider making your donation on November 28, 2017. Donations may be made through our DONATE button located on the Help Horizons menu tab at the top of our website and at the bottom of our website.